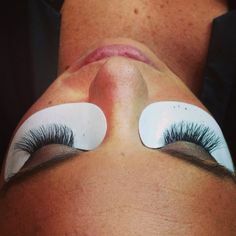 The Shavasana Training Specialist team is made up of the highest quality eyelash extensions trainers in our industry today. 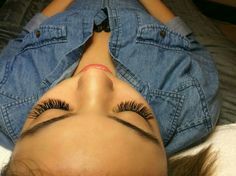 They are skilled in the art of Shavasana lash extensions and have full eyelash extension clientele. Each Training Specialist brings knowledge on technique, safety information, tricks of the trade and overall education that is invaluable in developing your eyelash extension business. We are proud to have each member of our team as a representative of the Shavasana Company. 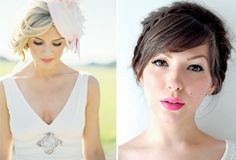 You can be the best in the industry in your area at eyelash extensions if you have the right skills, training, and tools to do so. Shavasana training can put you at the top of your game. Contact your local Shavasana Training Specialist to find out more about what you can learn and how you can grow your business with Shavasana Eyelash Extensions™. Natalie Palomino has been a professional Lash Extension Specialist for over seven years. Her passion and talent led her to become one of Shavasana’s top trainers in 2013. Natalie is a educator for both Level I and Level II courses throughout the United States. She is also involved in the development of Shavasana’s Master Class which will include additional and advanced lash services. 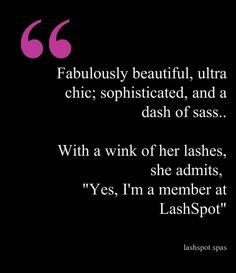 Natalie offers her own lash services in Newport Coast, CA, as a licensed Cosmetologist. 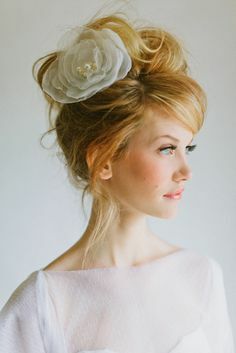 With over 20 years in the beauty industry, Michelle has enjoyed working and educating in the skincare, nail service, makeup, and professional lash extension services. 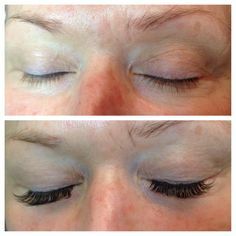 Certified in 2008, she has been trained in advanced lash extension techniques, styles and shaping with Shavasana Lash. . Her attention to detail and creative flare shows in the beautiful and dramatic lashes she creates. Michelle thrives on education in order to provide her clients and trainees with the latest trends and how to perform exceptional services. She truly loves helping her students build their confidence to become the best they can be. Michelle trains every other month in Boston, Massachusetts, as well periodically offering classes in Ohio. Shannon Winter has been a licenced cosmetologist for 23 years. 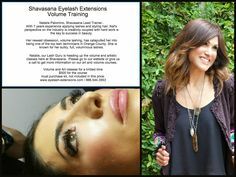 She has worked with Shavasana for 8 years as a certified Eyelash Extensionist and trainer. Shannon owns her own skin care and lash extension business. She prides herself not only on her work, but the detailed training she offers to others. Barbara Rattigan is a licensed esthetician with over 10 years working in the lash and beauty industry. She is the founder of Shavasana Eyelash Extensions, one of the first lash extension companies to supply lash extension products and nationwide training. She is also a co-owner of Lotus Salon, a full service salon located in Orange County, CA, and owner of a two location lash spa, LashSpot Spas.